LED Tube Light Kits fit into almost any fixture. LEDtronics LED T5 High Output Tube Light Kits Offer High Value & Convenience for Less! Low-Profile LED Shoebox Lights feature IP65 safety rating. Tube-Style LED T5 Appliance Bulbs fit in tight spaces. LED Universal Retrofit Kits Solve Almost ANY Lighting Need! LED Retrofit Kits install without modification. 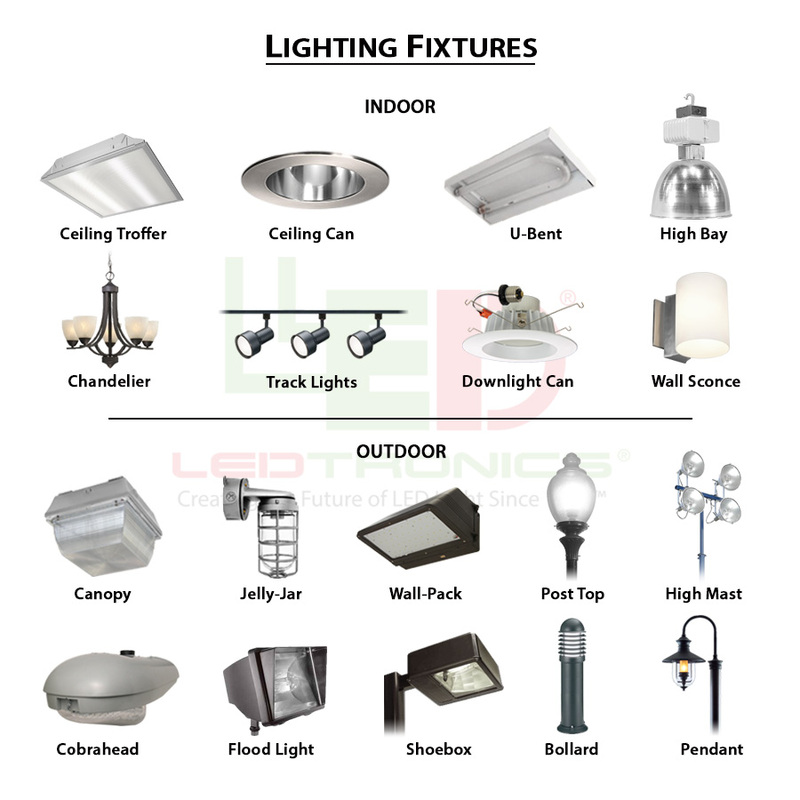 UL-Listed LED Bay Lights serve indoor and outdoor applications. NEW UL-Listed Low-Profile LED Bay Lights Offer A Perfect Lighting Solution For Both Indoor AND Outdoor Applications! LED Retrofit Kits replace recessed ceiling downlights. LED Canopy Luminaires offer flat or prismatic drop lens. 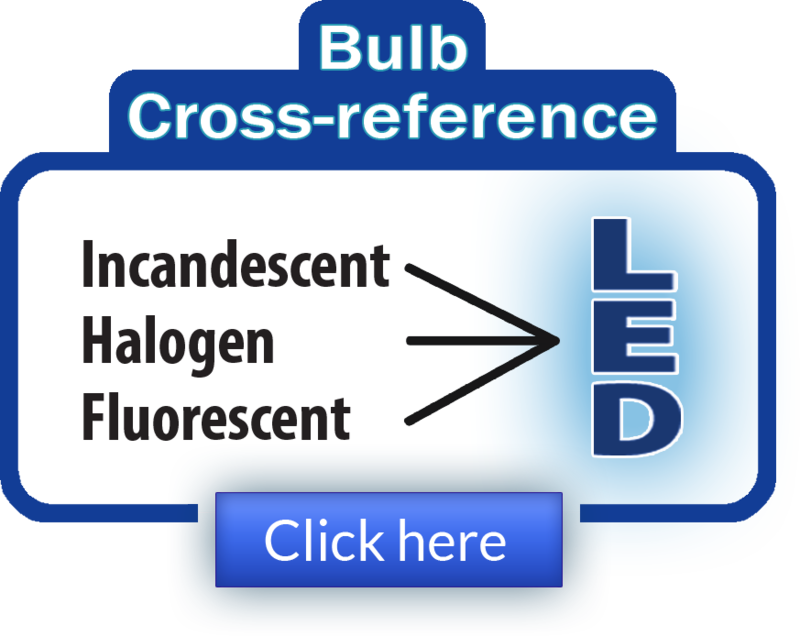 LED Post Top Bulbs provide omni-directional illumination.